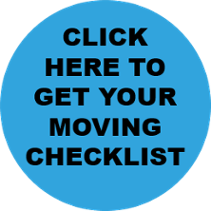 Moving for work involves a countless amount of considerations for relocating employees and their families, and there are many uncertainties during the process. Whether it’s trying to find a home or knowing how to set up a bank account, to more frivolous matters like where the best burger-joint is in town. The amount and importance of these decisions can be overwhelming. That’s where Destination Services comes in. Destination Services (or DS, as it’s known) is centered around reducing the headaches for relocating employees and getting them settled into their new location as fast and as stress-free as possible. Every relocating employee’s needs are unique, so the most successful DS programs allow for some amount of customization in the amount of support, available time and selected services to meet those preferences. Oftentimes, a program is either pre-determined by the employer themselves or structured in a way that provides the employee with options to choose from, almost like a buffet line. In some cases, a program may not even be offered at all, leaving it up to the employee to decide based on the financial support they receive from their company. As a child, did you ever transfer schools or have a new student come to your school? When this happens, often a teacher asks other students to take the newcomers under their wing. Dwellworks programs/DSCs play a similar role in the relocation process. Programs are also clearly differentiated by two main categories: international and domestic (intra-country) moves. For example, employees relocating into the U.S. from abroad will need assistance applying for a social security number, setting up a bank account, and finding the right school for his/her children. An employee relocating domestically in the U.S., on the other hand, likely just needs help getting a new driver’s license and might rather spend extra time on home finding or an area orientation tour. No matter the program type, the face of a DS program is the Destination Services Consultant. They are the on-the-ground, market experts who act as a local advocate to alleviate employee concerns about their move and assist with completing necessary tasks. A local DSC is knowledgeable about any and all procedures and accompanies the relocating employee to complete these tasks if program time allows. The process itself starts with a simple introduction. The DSC and the transferring employee connect via e-mail or over the phone to get acquainted and assess the employee’s wants, needs, and questions regarding their new destination. The DSC then shares their local knowledge and conducts research for prospective properties that fit the relocating employee's request. Although many of our DSCs come from a real estate background, they are not dependent on a commission, and therefore work solely in the employee’s best interest. Depending on the program, the employee then visits their destination and receives an in-person meeting with the DSC complete with an area orientation, which may include visits to potential rental properties. With Destination Services support, and a DSC as a single point of contact for all their questions, relocating employees avoid the inconvenience of their move and have more time to focus on the things they care about. Their priority becomes feeling comfortable and making their new city a true home, instead of the intricate details. 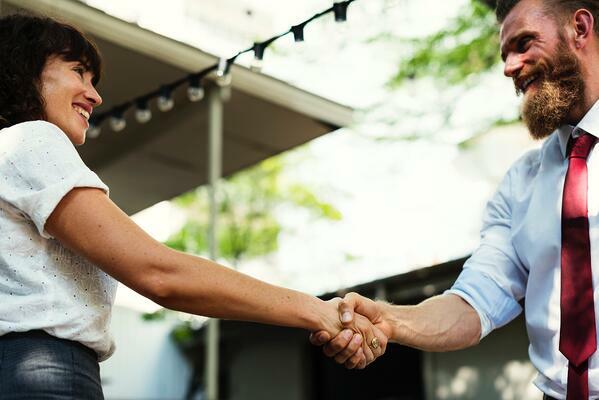 In our experience, we have found employees even make long lasting connections with their DSC and are able to pass on their newfound knowledge to other newcomers. Sometimes all it takes is a welcoming guide to make something that was once foreign feel familiar.